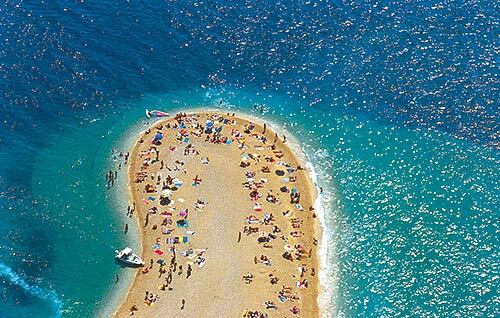 The island is found at the coordinates 43° 52' 60" North and 15° 15' 0" East - in the Adriatic sea, Croatia. 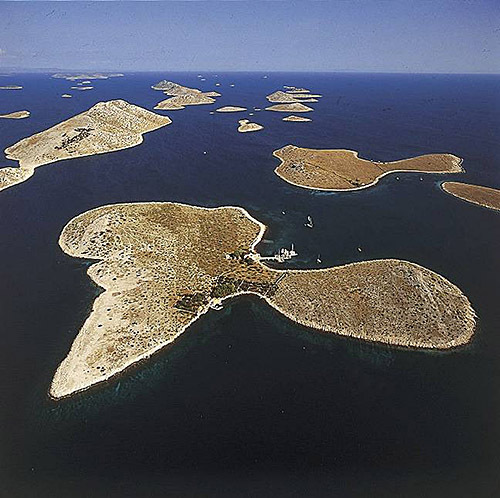 Buc Mali is an unpopulated island with total area of 28709 square meters (m2). The lenght of its coastline is 703 meters. There is no public transport to Buc Mali. 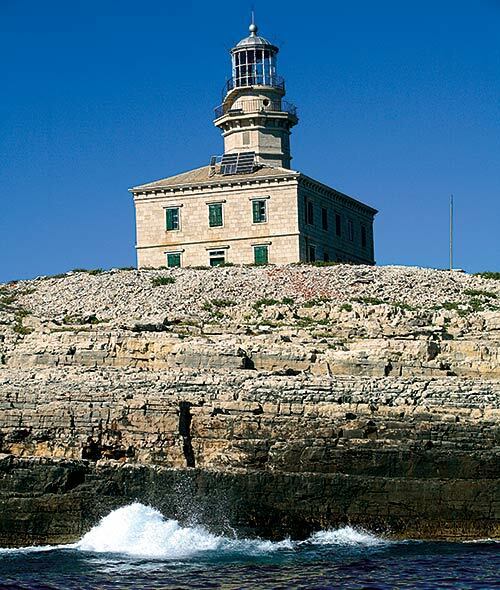 Sestrica vela (Tajer) Lighthouse in Dugi Otok Island at a distance of 3.05 miles. Babac Lighthouse in Islet Babac near Pasman Island in Pasman Channel at a distance of 8.81 miles. 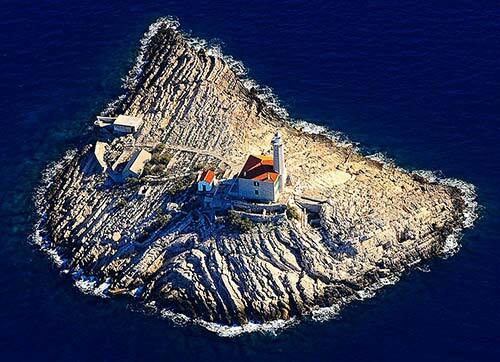 Prisnjak Lighthouse in Islet Prisnjak near Murter at a distance of 15.89 miles. Ostri Rat Lighthouse in Zadar at a distance of 17.19 miles. Tri Sestrice (Rivanj) Lighthouse in Rivanj Island at a distance of 23.18 miles. Blitvenica Lighthouse in Islet Blitvenica near Žirje at a distance of 24.07 miles. Veli Rat Lighthouse in Veli Rat at a distance of 28.28 miles. ACI Marina Zut in at a distance of 1.76 miles. ACI Marina Piskera in at a distance of 9.70 miles. Marina Sangulin (Biograd na Moru) in at a distance of 10.26 miles. Marina Kornati in at a distance of 10.40 miles. D-Marin Dalmacija (Marina Sukostan) in at a distance of 11.90 miles. 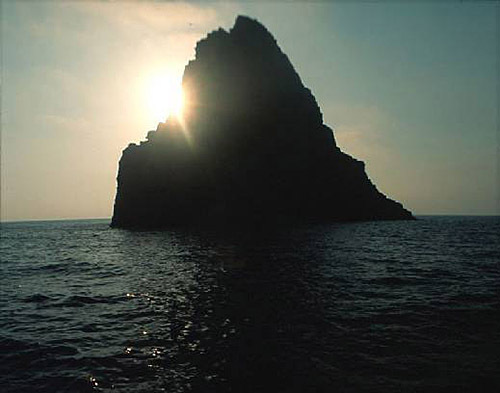 Buc Veli Island at 0.83 miles away. Glamoc Island at 1.24 miles away. Skala Mala Island at 1.42 miles away. Katina Island at 1.48 miles away. Svrsata Vela Island at 2.05 miles away. Aba Vela Island at 2.06 miles away. Skala Vela Island at 2.29 miles away. Lavdara Mala Island at 2.45 miles away. Aba Mala Island at 2.59 miles away. Svrsata Mala Island at 2.74 miles away.